Oregon Partnership to Immunize Children (OPIC) gets a new coordinator! We would like to welcome Katherine McGuiness to the OIP family as the new OPIC Coordinator. 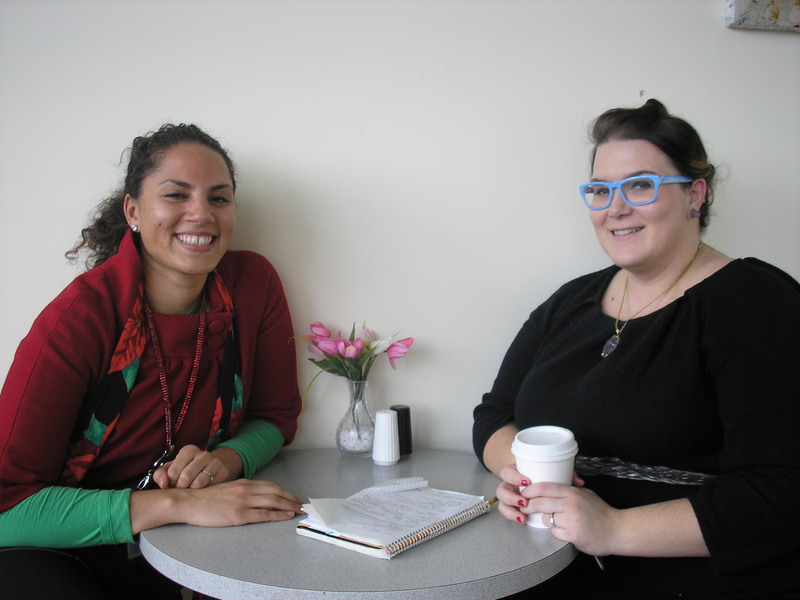 Katherine has lived in Portland for five years, and just received her MPH and MSW from Portland State University (PSU). Prior to joining OIP, she worked in the areas of reproductive and sexual health. Her work at Planned Parenthood reduced barriers to reproductive healthcare for patients and reduced sexual health disparities. She has also participated in domestic violence counseling with mostly Spanish-speaking migrant women in Washington County. Most recently, she helped teach undergraduate public health classes at PSU and also worked on HIV/AIDS projects that reduced homelessness in Portland’s HIV-positive population. To complement her work experience, she has volunteered in many projects dealing with sexual assault advocacy and transit issues for low-income folks. Katherine grew up in Latin America (she’s fluent in Spanish) and the East Coast of the United States, receiving her bachelor’s degree from Goucher College in psychology and women’s studies. She enjoys swimming in rivers, attempting the Friday and Saturday New York Times crossword puzzles, playing with her mini-dachshund Penelope and staying involved in social justice issues. Let’s all welcome Katherine to the team!! 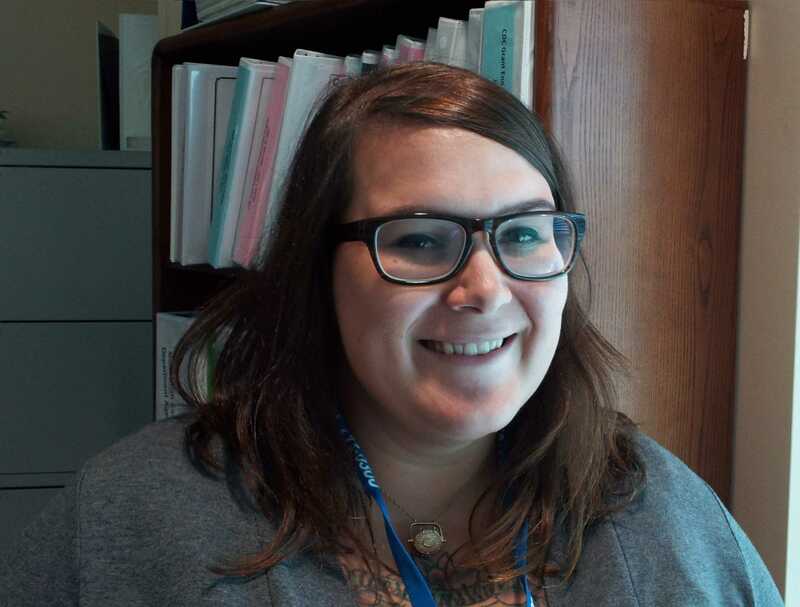 Comments Off on Oregon Partnership to Immunize Children (OPIC) gets a new coordinator! In this electronic age, it’s so refreshing for people to gather together, face-to-face, to share information. Every year in September and October, the Oregon Partnership to Immunize Children (OPIC) holds two roundtable training meetings at sites outside the Portland metropolitan area. In the spirit of OPIC’s mission, which is to facilitate the collaboration of public and private partners to protect Oregon’s youth against vaccine preventable disease, these annual roundtables encourage sharing resources and information between OPIC members across the state. OPIC works with partners near the meetings’ locations to identify local needs and interests. This collaborative planning is one of the roundtables’ strengths and ensures that participants benefit from the subject matter. Public and private health care professionals are invited to attend these no-cost meetings, including medical assistants, nurses, nurse practitioners, physician assistants, physicians, instructors and students in the health professions, office managers, and staff from schools and correctional facilities. Typically, 150-175 health care professionals from as many as 20 counties participate in the roundtables. The meetings provide information and updates on a range of immunization-related topics over the course of several sessions throughout the day. Subjects include current ACIP schedules, the new ALERT IIS, school law, achieving clinical competence in immunization practices, and vaccine storage and handling. One of the roundtables greatest benefits is the opportunity to learn from the collective expertise of highly skilled professionals from both the public and private sectors. 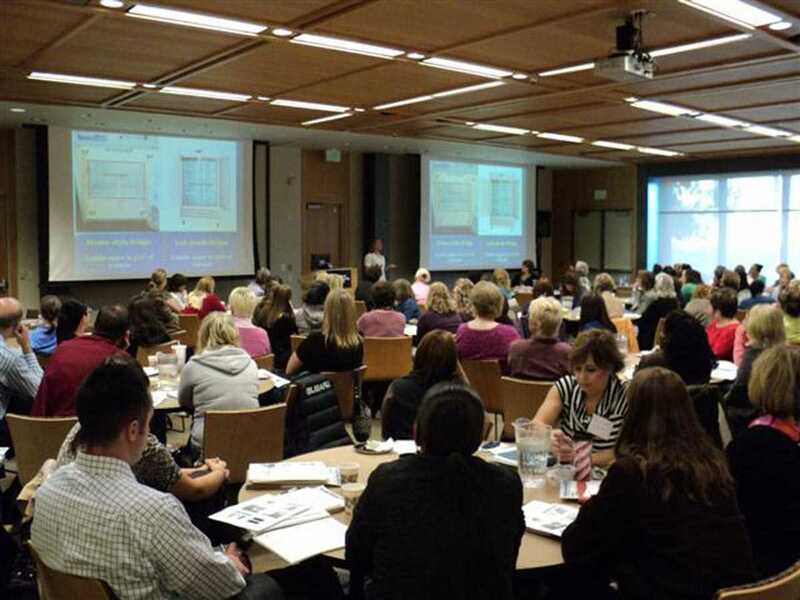 These roundtables are a valuable resource for the development of Oregon’s healthcare workforce because they provide needed skills and knowledge free of charge to attendees. At the end of the meeting, participants receive a Certificate of Attendance reflecting 6.25 hours of immunization education. They are also given a take-home packet that contains both fundamental and new science-based immunization facts. For additional information, contact the OPIC Coordinator, Karen R. Elliott, at karen.r.elliott@state.or.us. Oregon Public Health’s new improved website: Topic-based and beautiful! Visit Oregon Public Health’s new website: public.health.oregon.gov! This new topic-based website is easy to navigate and bursting with information. Check out the “Vaccines and Immunization” page, which will lead users to everything anyone needs to know about immunization in Oregon. 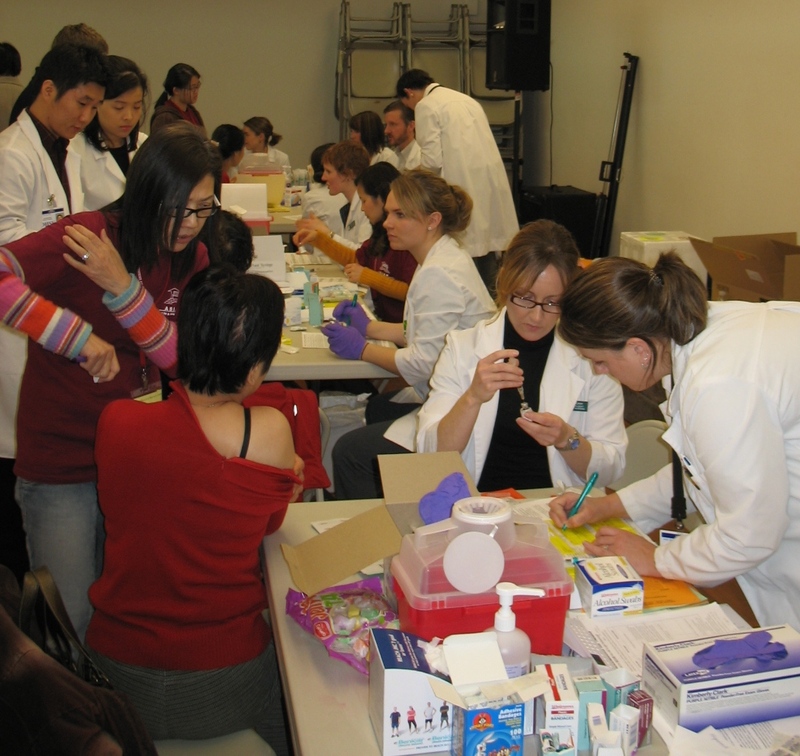 In April 2011, the Oregon Partnership to Immunize Children (OPIC) will sponsor an advertising campaign designed to lead parents interested in vaccines to science-based information, as well as to compelling immunization stories told by real Oregonians. There is also a vaccine safety page for providers that is steadily expanding to help those in the field answer patient questions. Comments Off on Oregon Public Health’s new improved website: Topic-based and beautiful!